14 New Jersey counties are currently under the first drought warning since 2001, which was declared by the NJDEP on Friday October 21st. The department held a public hearing at Milburn Free Public Library on Thursday, October 20th where members of the public and the environmental community shared their recommendations for the DEP to move the drought watch to a drought warning. Many of the people who commented also called for the state to release their water supply master plan which would be helpful in properly managing the little amount of water we currently have. As a community we need to stand together and take measures to conserve water throughout our day, so that we can responsibly use this precious natural resource that we depend on to survive. Here are some quick and easy tips to save water that will also save you money. Continuing the tradition of convening the Annual Meeting each year at a different venue to highlight the Highlands’ unique history, diverse and becoming landscapes, and abundant natural resources, this year we struck the right note at Villa Milagro Vineyards, in the historic, agricultural hamlet of Finesville, on cliffs overlooking the confluence of the Musconetcong River and the Delaware River. 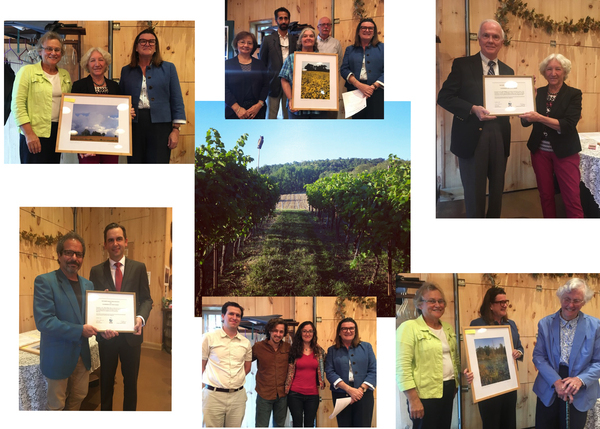 Along with the business of welcoming the slate of new trustees, thanking those cycling off the Board, and recognizing our most awesome volunteers and elected officials who helped champion our mission, we were treated to a tasting of local Highlands wines and cheeses. In addition, Margaret Nordstrom continued our annual tradition of inviting the Highlands Council Executive Director to reflect on the Council’s past year and to talk about the challenges and opportunities for the upcoming year. The Delaware Riverkeeper, Maya K. van Rossum gave a presentation on “For the Generations,” an initiative to promote amendments to state constitutions to guarantee citizens’ rights to clean air and water and for the protection of natural and cultural resources. Water Quality Management Planning rules have been adopted despite strident opposition from the environmental community, including our detailed comment letter. Following suit, NJDEP will also fully adopt the newly proposed Flood Hazard Area rules, allowing more development in flood prone areas. 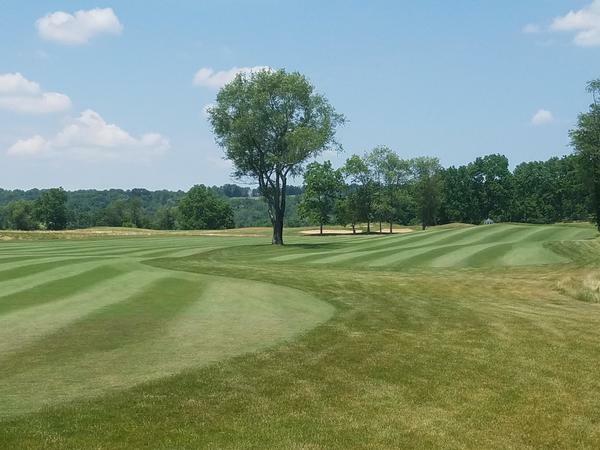 Our comments to DEP on these rule amendments can be read here. The Legislature did not follow through with its intention of invalidating the rule through concurrent resolution. The Assembly had followed the procedure laid out in the NJ Constitution that allows the Legislature to invalidate an agency rule after a finding that the rule or provision is in violation of legislative intent. But the Senate negotiated an Administrative Order with the DEP Commissioner that lessens some of the failings of the rule, but does not go far enough. We have been given assurance by our legislative champions that they will move forward with a concurrent resolution on DEP's changes to the septic density provision of the Highlands Preservation Area rules. The Assembly has already introduced legislation that finds DEP violated legislative intent in the rule's decrease of the minimum lot sizes required for development on a septic system in the Preservation Area. The Senate Environment Committee will hold a hearing on Nov. 3 at 10:30am on the validity of the scientific basis upon which DEP justifies the rule change. It is our position that DEP misapplied data, by sampling existing nitrate concentrations in ground water in both the Planning and Preservation Areas, and in areas already developed, to determine the baseline level of nitrates for the Preservation Area. Our comments to NJDEP can be read here. The Highlands Council met on Thursday, October 20th and concluded their Fiscal Impact Assessment, which looked at different economic and demographic factors and how they were affected pre- and post-Highlands Act (2004) and how they change within different regions surrounding the Highlands. The Council also voted on and passed the Support For A Water User Fee As A Dedicated Source of Funding For Land Conservation resolution. 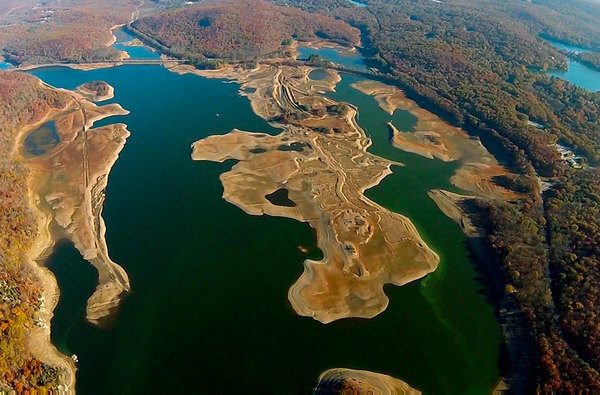 This resolution is a recommendation to the legislature to charge a water purveyor fee that would sunset after 10 years and provide (in the words of the Council) "just compensation" for lost developmental opportunities to property owners in the Preservation Area that were caused by the Act. The next Highlands Council HDC bank board meeting is scheduled for Nov 3rd. 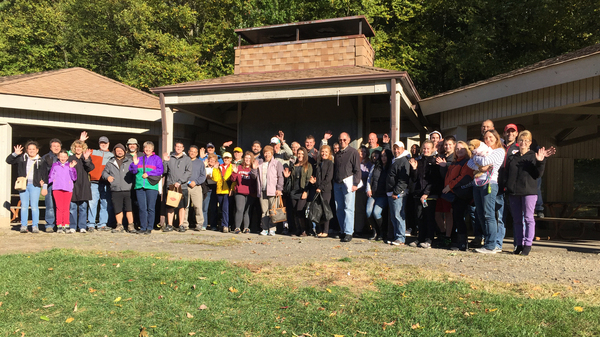 The New Jersey Highlands Coalition, the Raritan Valley Sports Car Club, and the North Jersey Sports Car Club hosted the 3rd Annual Fall Tour of the Highlands Road Rally on Sunday, October 9th. The Rally was a friendly and fun event challenging teams to maneuver through a prescribed 75 mile route over some of the most beautiful scenery in the New Jersey Highlands. The Rally began and ended at the Pavilion at Schooley's Mountain Park, Washington Twp., NJ. 27 cars signed up, much was learned about the Highlands along the way, and lots of prizes were won and fun enjoyed by the more than 50 participants. On Saturday October 22nd we held our 3rd Annual Hopped Up Morristown Pub Crawl. The night kicked off at 6 PM at Sona 13, where crawlers registered and gathered together to enjoy some great food and drink specials. The next stop on the crawl was Tashmoo Restaurant & Bar, which led to a bunch of great photos for our Instagram contest, and participants took pictures in costumes in front of our "water droplet fun facts" while tagging #hoppedupmorristown. As the night continued, we made our way to George & Martha’s, finishing up at End of Elm where we awarded our Instagram contest prizes to our top participants. Overall, the night was a huge success, full of craft beer, fun water facts and a great group of people. Keep an eye out for our next Hopped Up Highlands Pub Crawl event where you can enjoy great craft beer made with clean Highlands water! George has been successful in his attempts to recruit municipalities that depend on Highlands water, and help them understand the importance of protecting this essential resource. So far over 100 resolutions in support of the Highlands have been passed, including by two of NJ's largest cities Jersey City and Newark! This is a very positive networking effort. 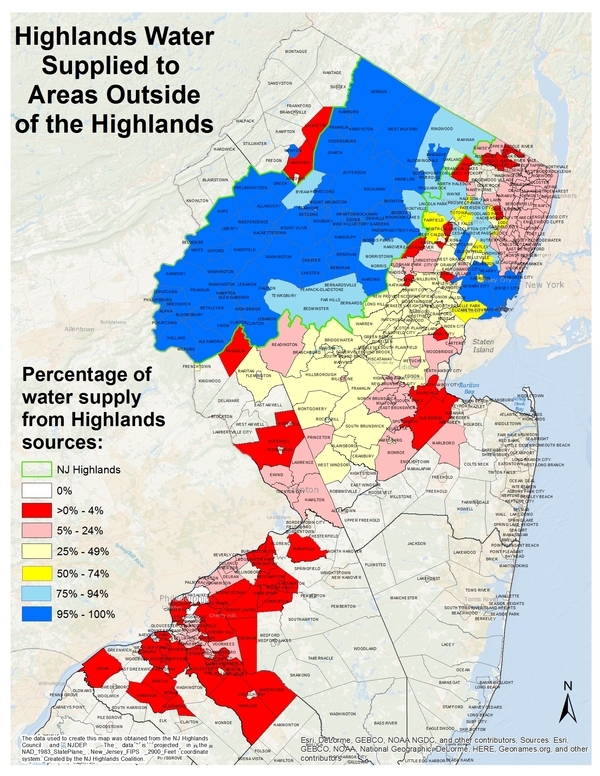 If you have any news or ideas for your community regarding actions such as these inside or outside the Highlands that might aid our efforts, please contact George Stafford at (george@njhighlandscoalition.org).